When most folks think of the West Coast of the United States, they think of beautiful people in sunglasses and swimsuits, gorgeous beaches, and the amazing surf. What most people don’t think of is chess – but that’s just what they’ll find at the San Diego Chess Club, one of the hottest places to enjoy chess in one of the coolest cities in the U.S. 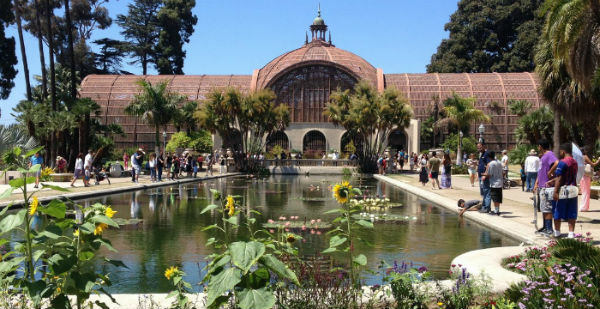 Thanks to the City of San Diego, the San Diego Chess Club resides in gorgeous Balboa Park. One of the largest and finest chess clubs in the country, its membership ranges from just over a hundred to a couple hundred members (with the number fluctuating throughout the year). The club boasts a diverse membership with skill levels ranging from beginner all the way up to master. 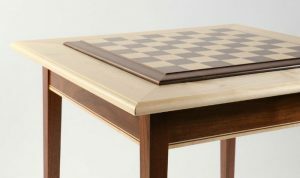 There aren’t very many options for United States Chess Club (USCF)-rated games in the San Diego area, which is one of the factors that makes the San Diego Chess Club such a valuable asset to the community. 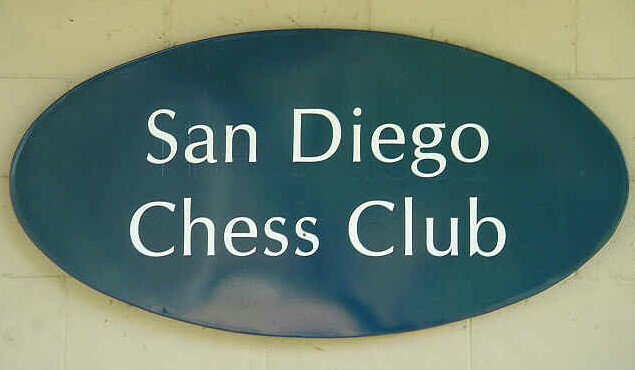 The San Diego Chess Club has hosted numerous chess champions at its event, including current San Diego resident and Uzbek grandmaster Timur Gareev, as well as International Master Dionisio Aldama. Drop in at 7 p.m. every Wednesday to challenge yourself in tournament play and move up in your position on the membership list (ratings are posted so you can see where you rank). If you’d like to take part in a Wednesday Night Tournament, the fee is $25. Every week for the past 15 years, the San Diego Chess Club has held a four-round rapid event that costs $25 for participants to enter. The event requires a USCF membership and provides participants with an excellent opportunity to join the day of the event and become official. The first Saturday of each month, however, you’ll find the Super Gambito going on. 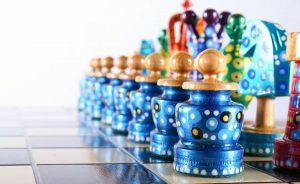 This four-round USCF-rated chess tournament has a $30 entry fee and prizes that run from $25 to $125. With a $3,500 prize fund (based on 70 players), the San Diego County Championships boasts 3 sections and a 5-round Swiss tournament. Prizes range from $25 to $200 (plus a $15 prize for Best Game in each section). The entry fee for the San Diego County Championships is $50 if paid in advance ($60 on the day of the event). A huge three-day tournament with six rounds and five sections. The prize fund is $13,000 for the Dreaming King Open, with individual prizes running anywhere from $100 to $800 (plus a Book Prize for the best unrated player in any section). Fees to enter are $90 for early birds and run up to $140 for last-minute entries. 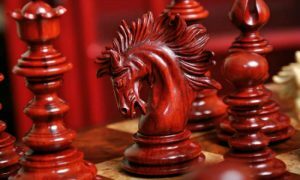 With a whopping $20,000 prize fund, this six-round Swiss-style tournament with six sections carries over three days and draws masters and grandmasters from all over the world. Prizes range from $100 to $2,400, with entry fees ranging from $90 to $140. These are just a few of the events the club currently holds or has hosted in the past. Check out their website to find out what they have planned next! A chess event for kids with a nod to Star Wars? In our book, it doesn’t get any more awesome that that. This instructional event for children meets at the club on Friday evenings from 6:30 to 9:30 p.m. Players of all levels are welcome – from newbies who don’t know a knight from a king to kids who already have a good grasp of game basics and are hoping to up their strategy game. 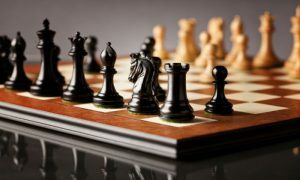 The event includes group chess instruction, simultaneous exhibitions, informal play, rated tournament games, as well as individualized post-game analysis to help younger players improve for the next round. The Jedi Knights program costs $10 per student per session. While regular summer camp involves silly songs and s’mores, we prefer ones that involve honing your strategy to quickly carry out a killer checkmate. The goal of SDCC Summer Camp is “developing critical thinkers one move at a time.” While activities and teachers vary from one year to the next, SDCC Summer Camp is open to all levels of play and provides tailored instruction to each participant. Visitors can also find a wide variety of equipment for sale when they visit the San Diego Chess Club. 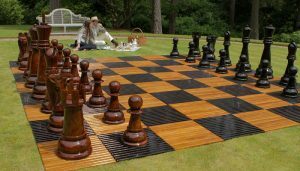 Looking for a new chessboard? 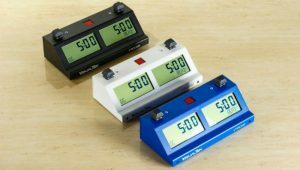 Shopping for a chess set or a clock? Need a bag to tote everything around? The club has all of this for sale, as well as a huge selection of instructional books to help you in learning the game and improving your skills. The San Diego Chess Club is located on Sixth Ave. on the west side of historic Balboa Park. This 1,200-acre scenic urban park is one of the oldest in the U.S. and provides the perfect place for chess lovers to gather and enjoy. The Historic Balboa Park, San Diego. The club’s building was vacated in 2015 due to the need for renovations and repairs on the roof, forcing members to find alternative arrangements for events. The building has since re-opened, however, and members and visitors are now able to meet in the newly-updated facility. For those who wish to visit for the first time, the address is 2225 6th Avenue. 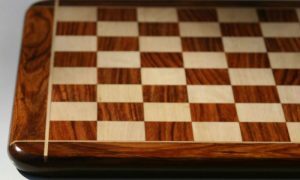 By now, we hope reading this article has chess lovers in San Diego chomping at the bit to join. How much does it cost, you ask? Membership fees for the San Diego Chess Club are actually quite affordable when compared to similar clubs in larger cities. Annual dues are only $60 for a regular membership. Seniors or active members of the military receive a discounted membership and will pay $48. Meanwhile, as most chess clubs work hard to promote the game amongst youngsters, the annual membership fee for juniors is just $30. So now you know that in addition to bathing suit-clad bodies, you can also find some of the best chess in the world tucked away right in Southern California. If you live in the area or have brought your chess skills with you on vacation, why not give the San Diego Chess Club a try?